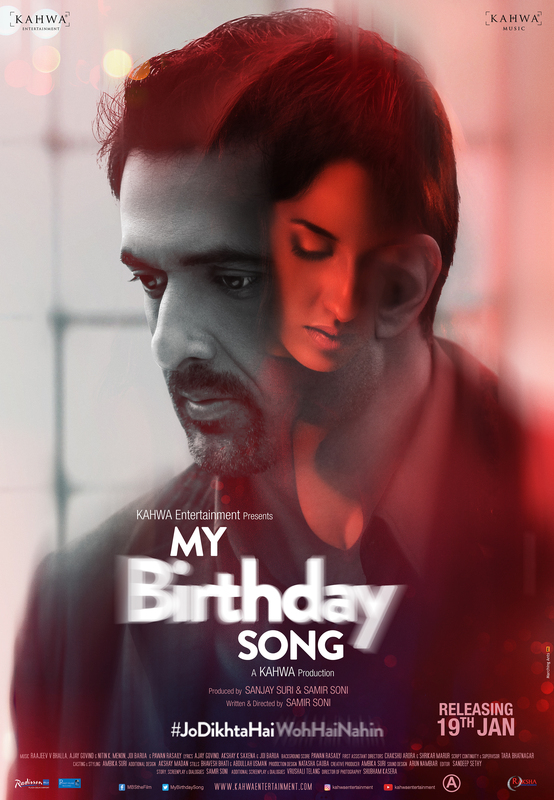 We have your first looks at the psychological thriller, My Birthday Song. Written and directed by Samir Soni and produced by Sanjay Suri and Samir Soni, the film will hit the silver screen in India on 19th January 2018. “My Birthday Song” deals with a series of twisted events blurring the fine line between past, present and future. Between what’s real and what may not be. The film features Sanjay Suri, Nora Fatehi & Miss India-Australia Zenia Starr in lead roles. This is Sanjay’s first film in this genre as a Producer under his banner KAHWA Entertainment. The poster says #JoDikhtaHaiWoHaiNahi which really is very intriguing. Check out the Motion poster and the poster. 16 queries in 0.595 seconds.